"Master Beat Edit" - Theory Of Constraints. - とびとび KUBOHISA magazine. 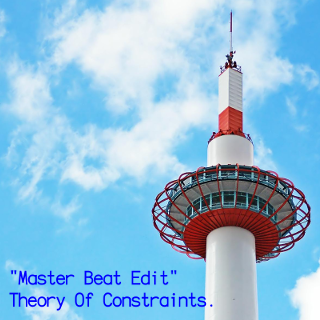 "Master Beat Edit" - Theory Of Constraints.